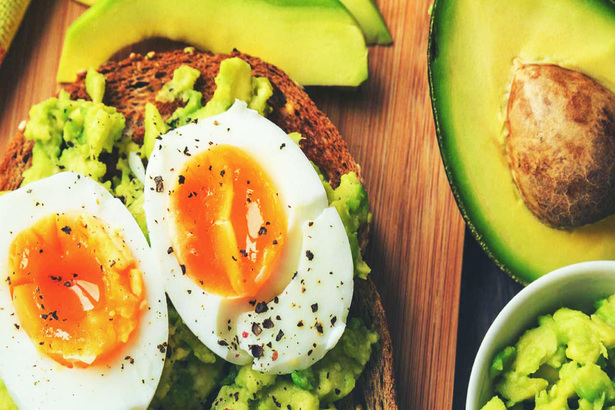 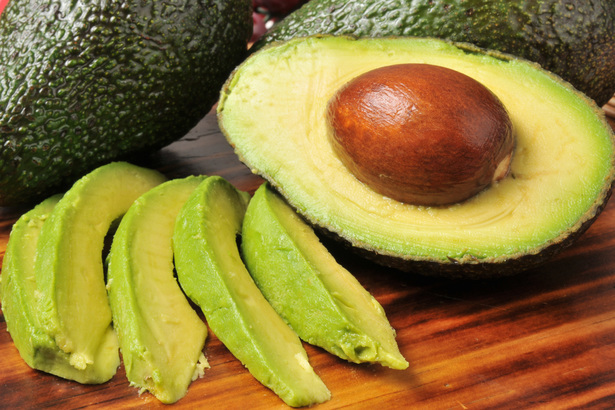 We know avocados are loaded with folate, vitamin B, and healthy fats. 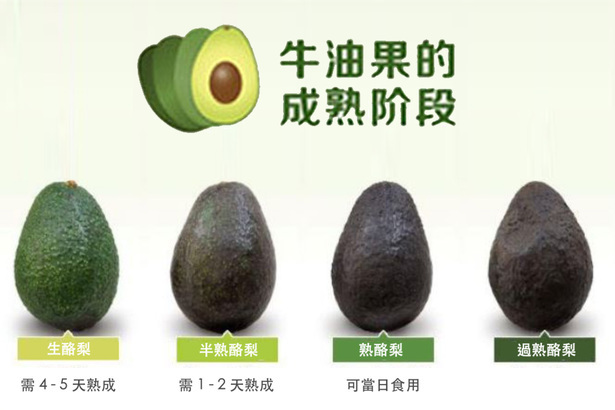 But avocado seeds (the pits) are nutrient-rich as well. 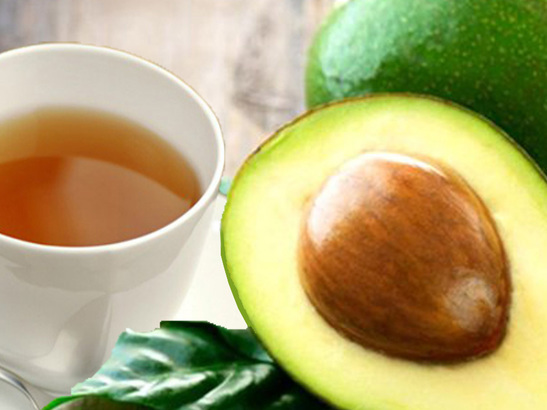 The avocado seed is a beneficial source of bioactive phytochemicals, and many believe the avocado seed tea can help lose weight too.